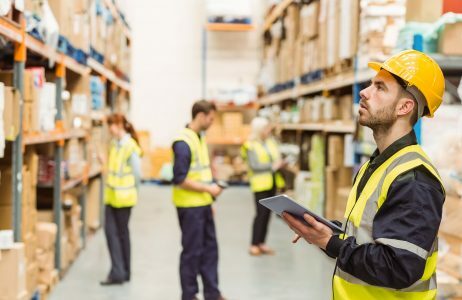 Our specialties include sourcing, qualifying, and placing talent in a variety of industries for positions in Light Industrial and Warehouse, Office Administration, and Professional Services fields. Whether your needs are for Temporary Workers, Evaluation-to- Hire(s), or Direct Hires, our team of Talent Advisors will find you the right candidate(s) with the skills and background to successfully staff your role(s). Utilizing our vast talent network and sourcing capabilities, we proactively evaluate each candidate’s competency level with our multi-step vetting process. 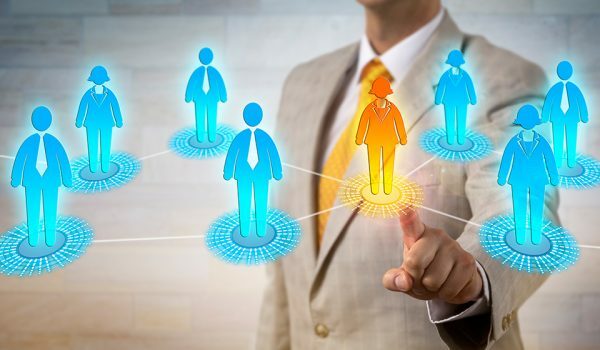 Our industry expertise, in-depth market knowledge, broad network of candidates, and personalized approach ensures client and candidate satisfaction.